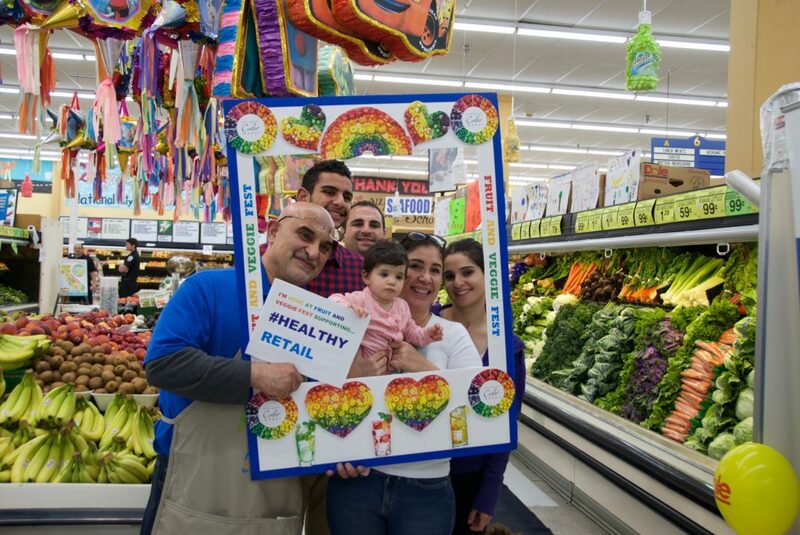 When referring to his family, Wrigley’s Supermarket manager Ivan Arabo includes the entire National City community. 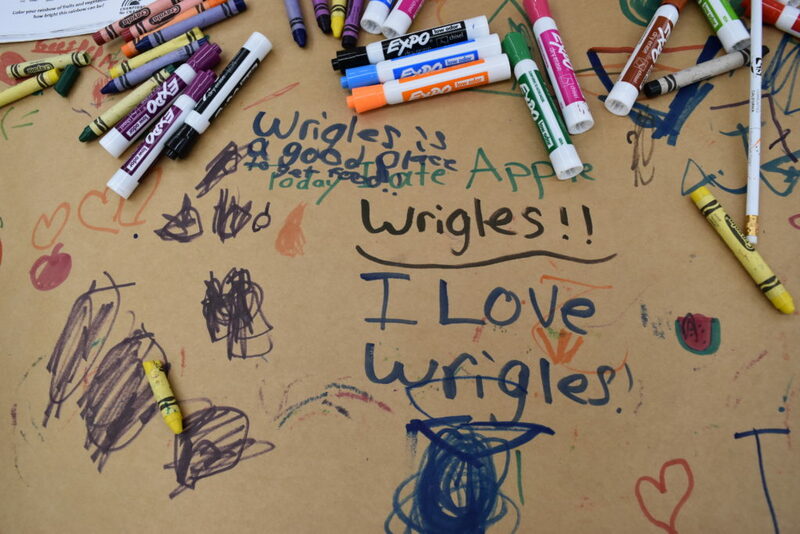 “My grandfather, father and uncles have all been an integral part of helping Wrigley’s become what it is today, but without the support of the community, Wrigley’s wouldn’t be here,” Arabo said. 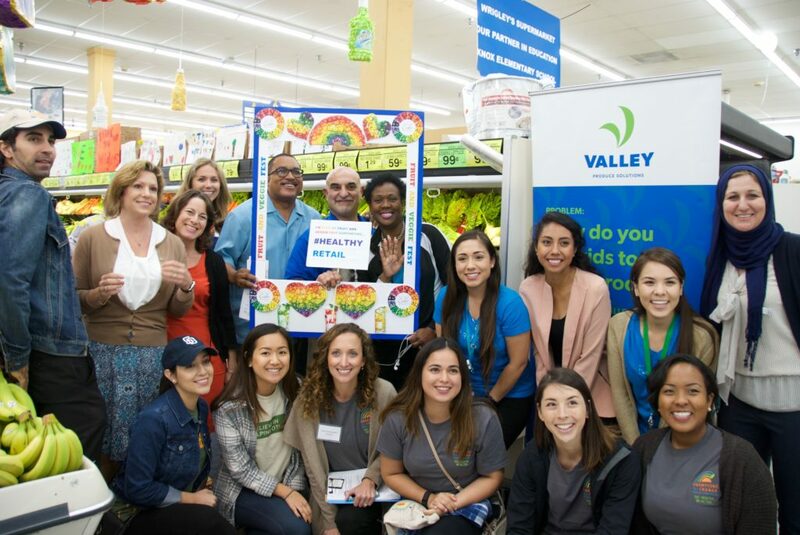 This committment to their community is the foundation for the partnership between Wrigley’s and UC San Diego Center for Community Health. 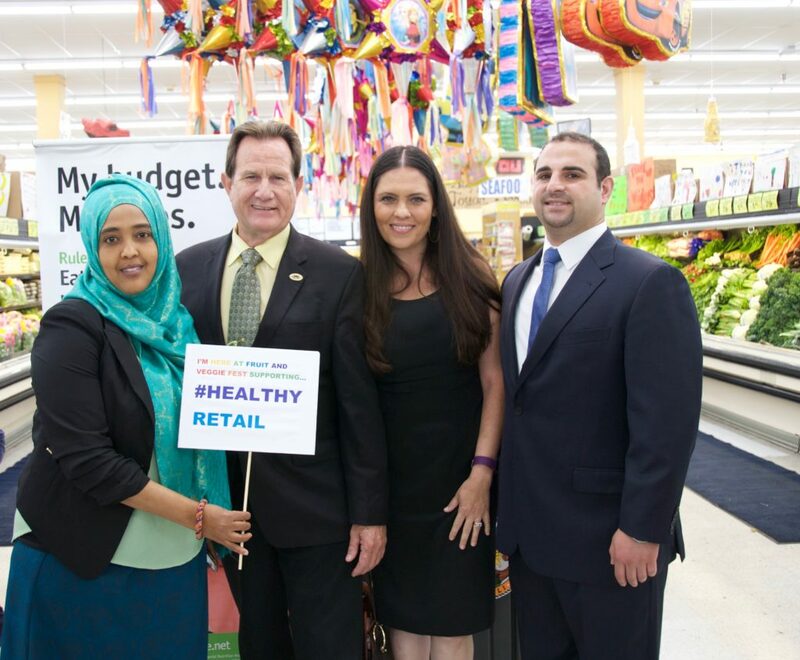 Wrigley’s Supermarket and the Center for Community Health’s Healthy Retail Program have partnered to introduce several dynamic innovations recently. These changes are meant to make healthy food choices more accessible for Wrigley’s customers. 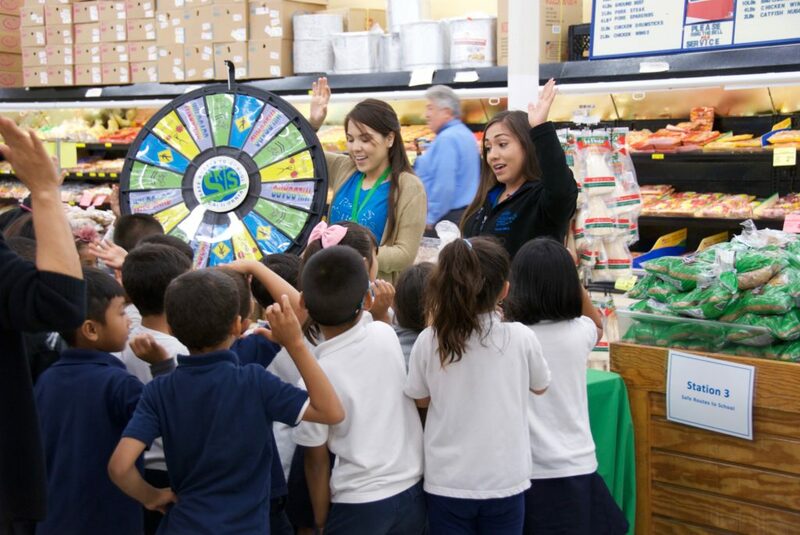 The Healthy Retail Program, funded through the County of San Diego Health and Human Services Agency, works with retailers in underserved communities, to develop inventive means through which to give community members easier access to healthier food choices, such as fruits and vegetables. 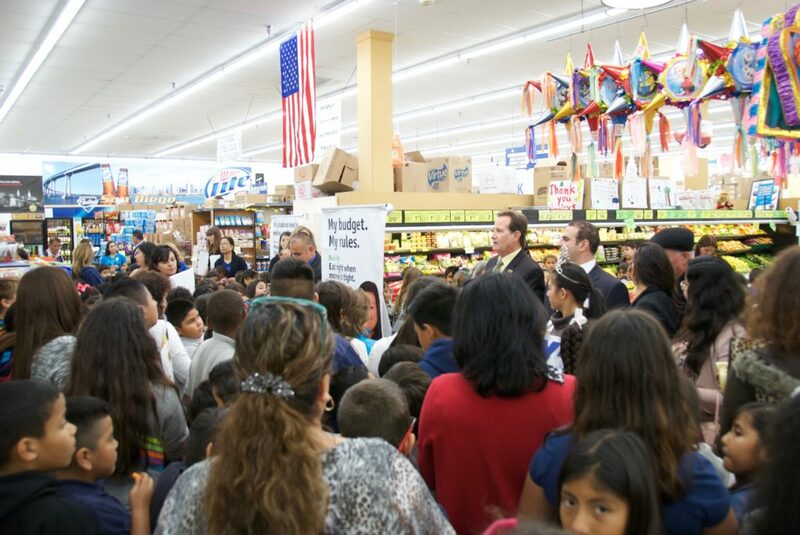 It can be challenging for National City residents to make healthy choices. 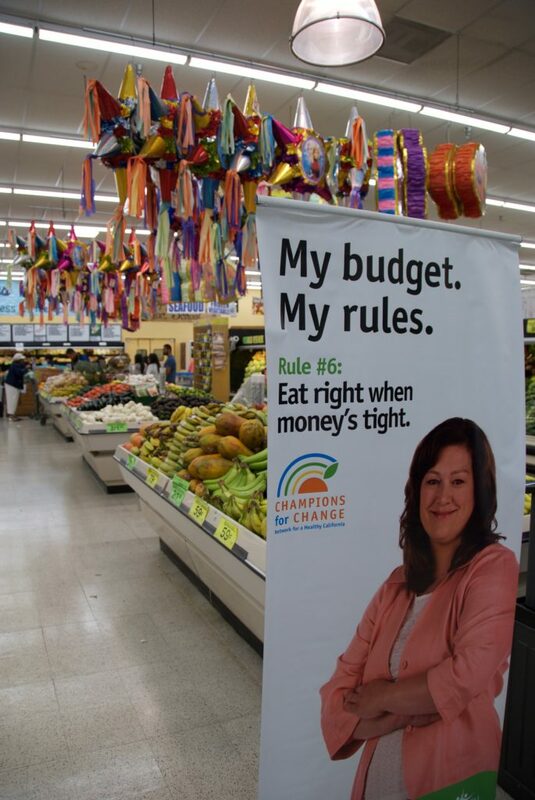 National City has one of the highest rates of childhood obesity in San Diego County. This staggering statistic could likely be the result of National City’s designation by the United States Department of Agriculture (USDA) as a food desert. 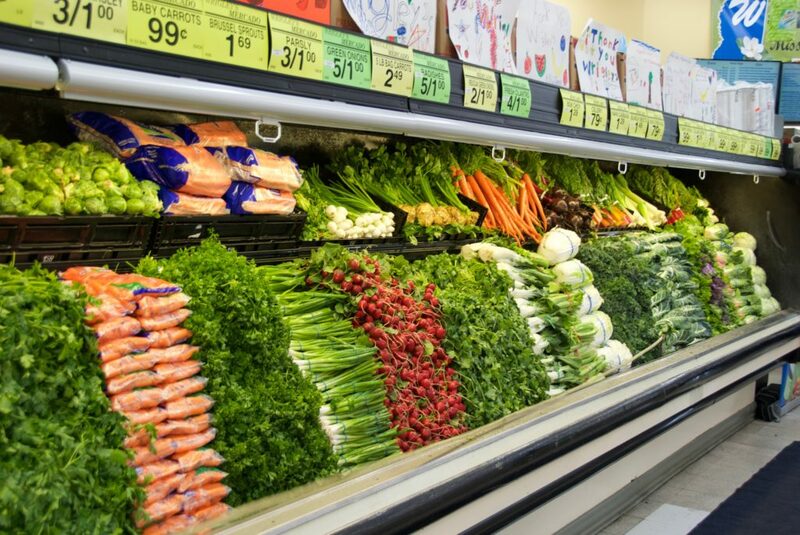 According to the USDA, a food desert is defined “as urban neighborhoods and rural towns without ready access to fresh, healthy, and affordable food.” As a result, residents who live within food deserts often resort to purchasing food from fast-food chains and convenience stores. This can contribute to negative chronic health outcomes such as obesity, diabetes, and cardiovascular disease. 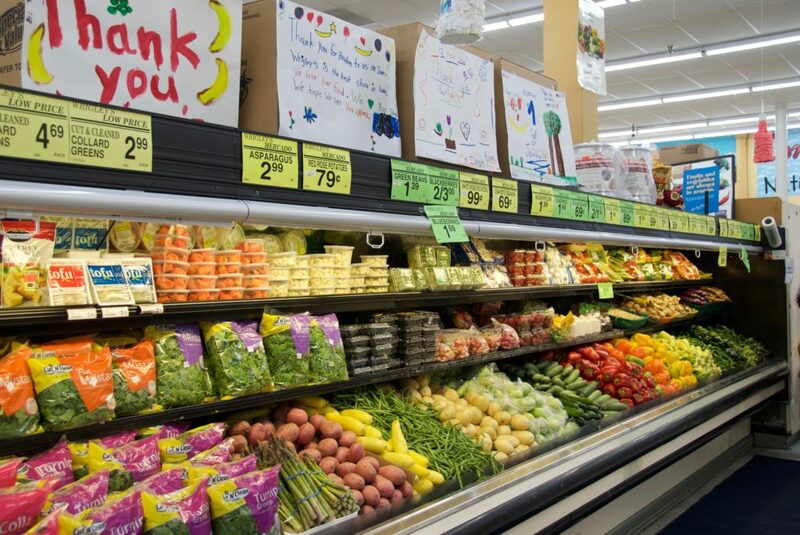 The changes at Wrigley’s include a financial investment of over $15,000 to increase the store’s produce section by more than 300 square feet. With the addition of a full line of fresh herbs, packaged salad kits, and a variety of seasonal produce, the store has seen an increase in sales and customers. 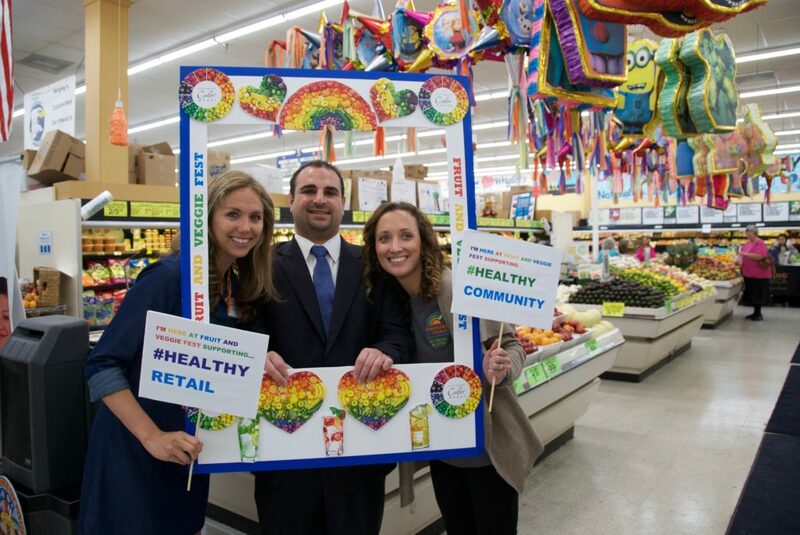 Wrigley’s partnership with the Healthy Retail Program has also shifted focus on healthy snacks and fresh produce by reconfiguring the front of the store. Two bins previously filled with high-calorie chips and other snacks now feature fresh produce. There is also a refrigerated “Grab & Go” section displaying an array of fresh cut fruit, store-made salsa, sandwiches, and salads. 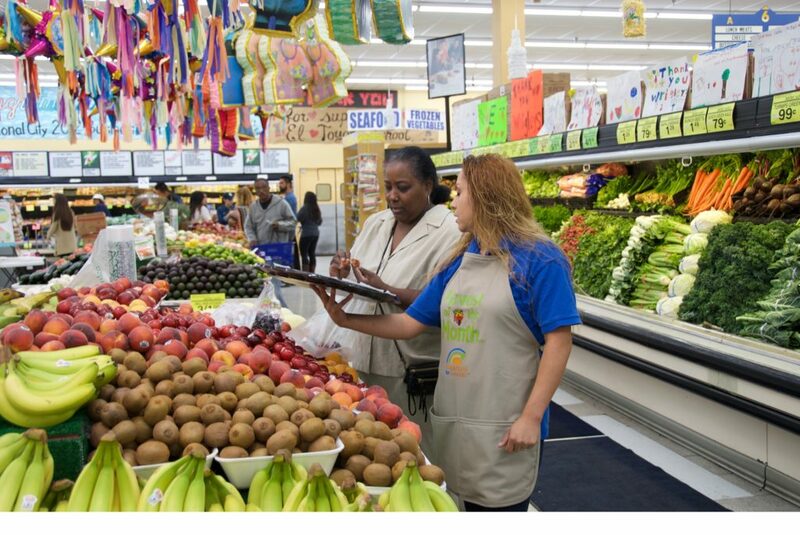 The store also offers monthly discounts on seasonal produce through relationships with distributors. 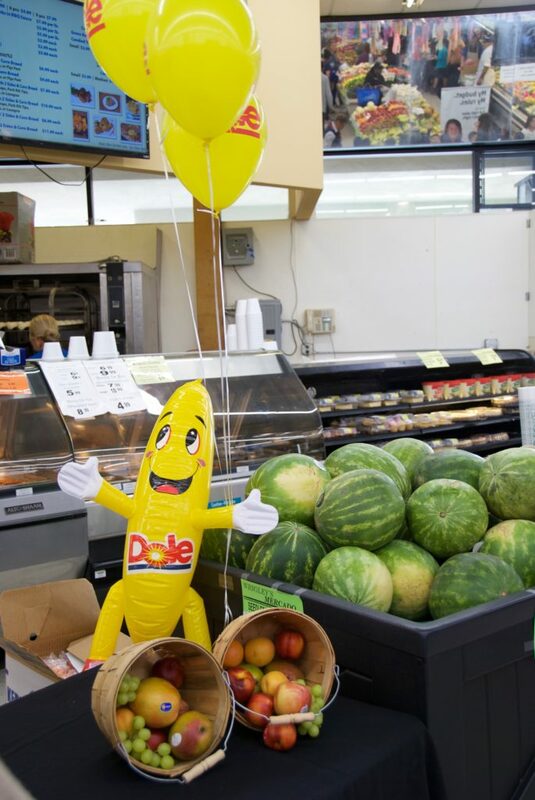 One of the distributors, Valley Fruit and Produce, buys from local farmers in an effort to bring the freshest produce to the store and its customers. 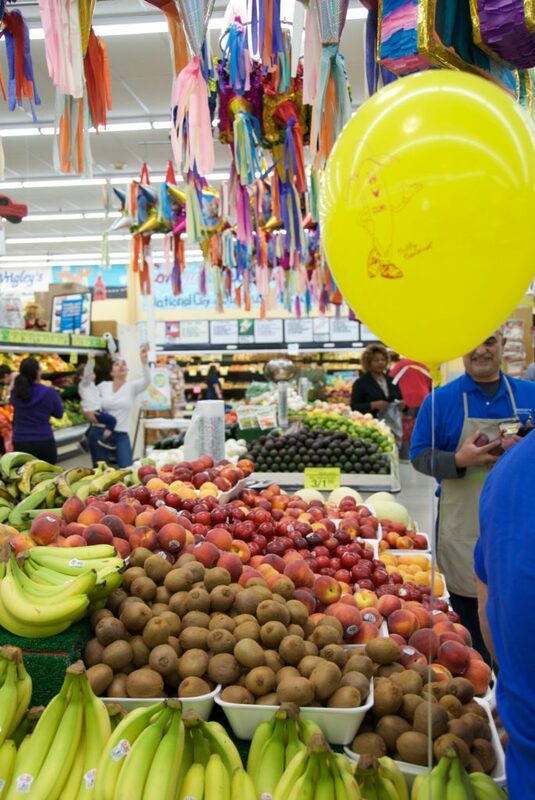 By including local farmers, Wrigley’s customers are guaranteed fresh and affordable food. Wrigley’s has also had a history of partnering with nearby schools since the 1980s. They have been involved in supporting various school charity events, donating approximately $5,000 in produce during the last year. Dr. Will Mellman, principal at El Toyon Elementary School, expressed his gratitude for assistance with school fundraisers, “Wrigley’s donates because they want to make a difference for our youngsters, the grade levels at the school make about $400 from each supported sale. Over the course of the school year, this brings in $4,000 for our kids,” Mellman explained. 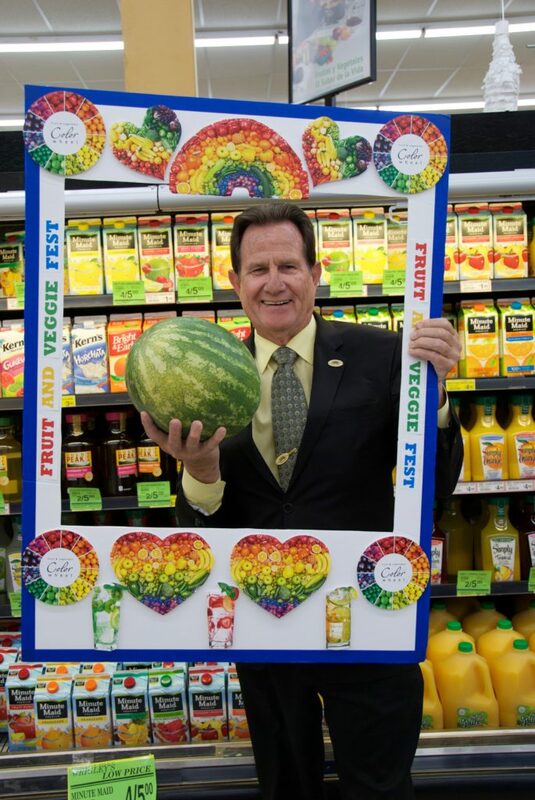 To celebrate and continue promoting their many environmental changes, Wrigley’s hosted Fruit & Veggie Fest on May 31st. 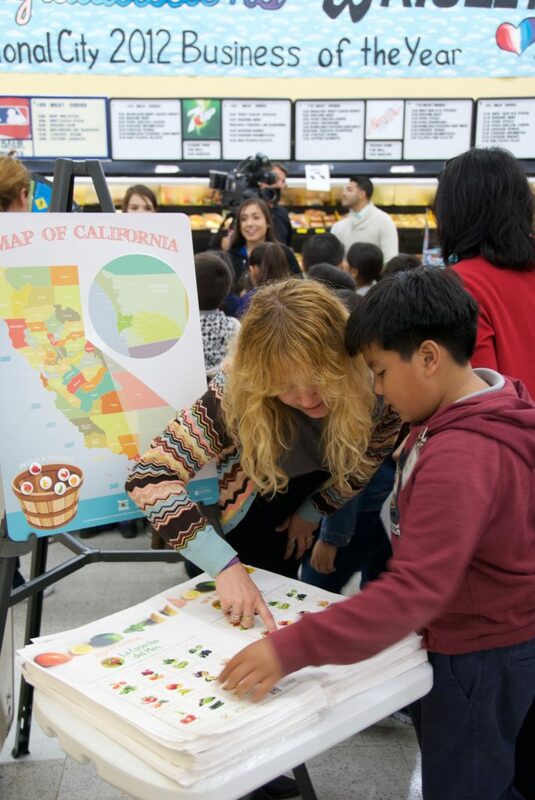 Fruit & Veggie Fest is a statewide signature event promoted by the California Department of Public Health (CDPH) Nutrition Education and Obesity Prevention Program and held every May. 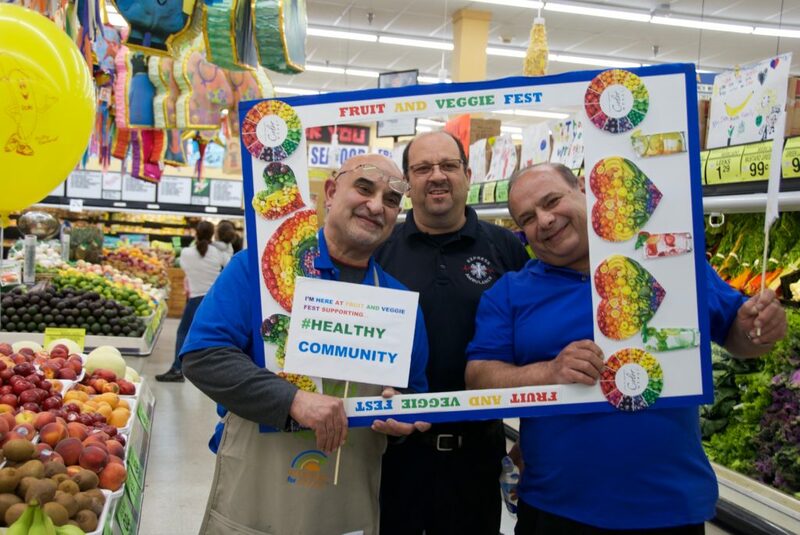 The event is focused on increasing the availability of fresh produce, and encouraging shoppers to make healthy eating choices. 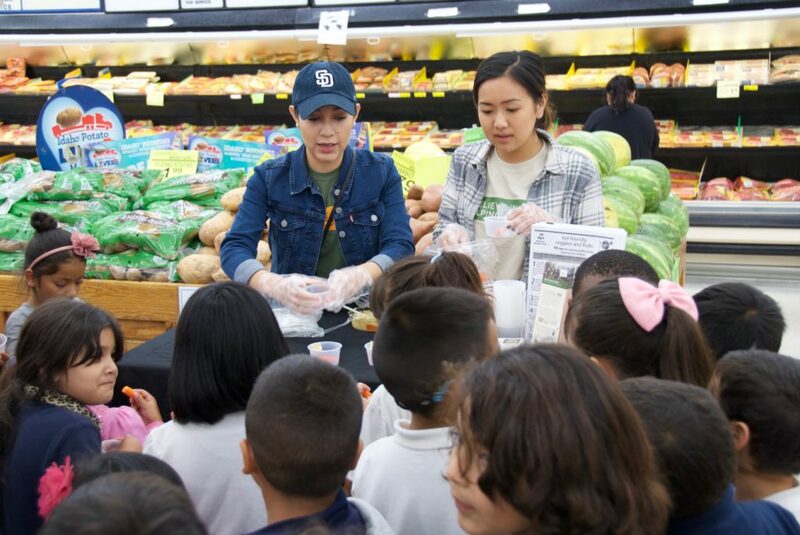 More than 300 students attended the community-focused event to participate in nutrition education activities and hear from champions who support healthy food access in National City. 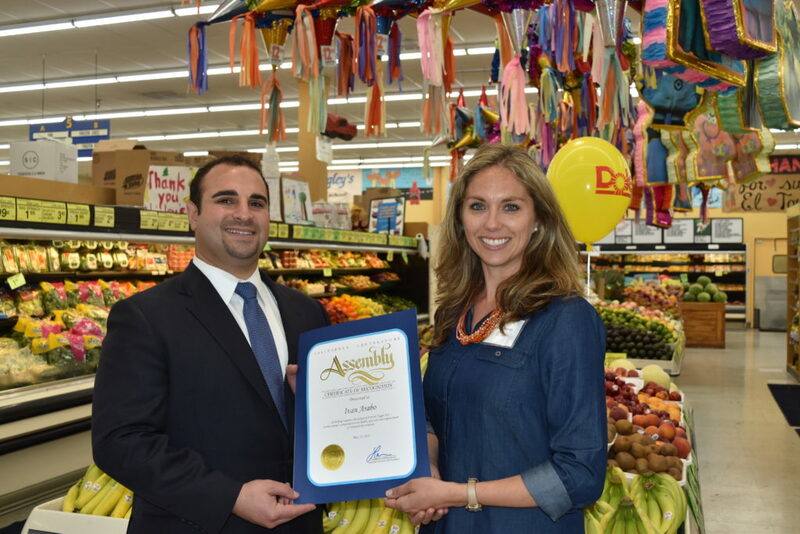 Wrigley’s Supermarket, at 34 N. Euclid Ave., has served National City since 1979, and intends to continue providing residents with fresh, affordable produce. 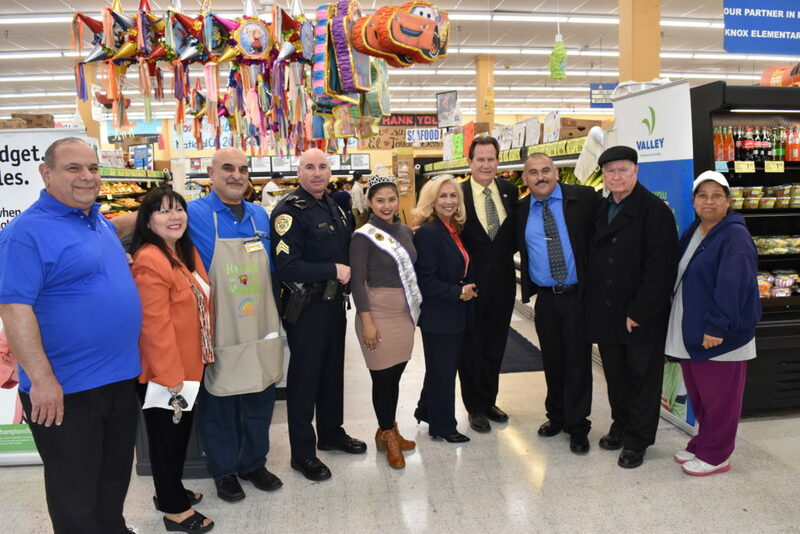 The event was coordinated by UC San Diego Center for Community Health, and supported by the County of San Diego Health and Human Services Agency, the City of National City, National City Chamber of Commerce, National City Safe Routes to School and Feeding America San Diego. Babey, S. H., Wolstein, J., Diamant, A. L., Bloom, A., & Goldstein, H. (2012). Overweight and Obesity among Children by California Cities – 2010. UCLA Center for Health Policy Research and California Center for Public Health Advocacy, 1-8. Next Article: What’s Growing in Linda Vista?